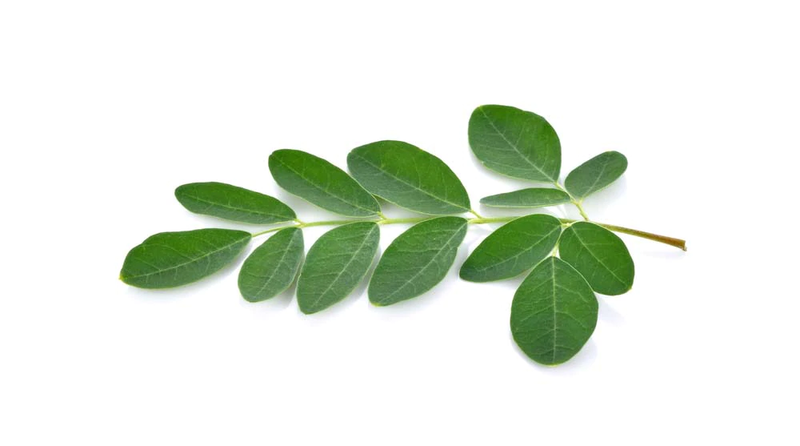 Moringa Oliefera has the potential to save millions of lives. What does a malnourished African & an overweight Westerner have in common? They are both starving for the right kind of nutrition. The Moringa tree provides the answers for both. The answer to poor health in the West and the answer to poverty & starvation in developing nations. 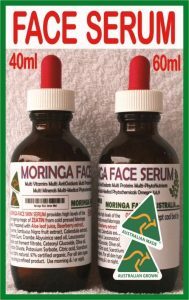 Most westerners are not yet aware of the Moringa Oliefera. The main reason is that the Moringa Trees cannot be grown successfully in almost all areas where westerners live. Since about 2009, Moringa has been making inroads into the western awareness. With more and more westerners consuming this superfood Moringa, its results will convince many more people to join in. It is projected that this food will become hugely popular in the west, within a relatively short time. 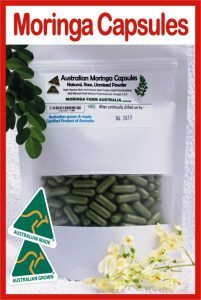 Moringa Oliefera now has the potential to save and or improve the lives of Westerners too. Also read ‘MORINGA AND WEIGHT LOSS’ as this is important in the areas of excessive weight and sedentary life styles. Yes, we think this a big deal – saving and or improving the lives of BOTH Westerners and those in the developing world. 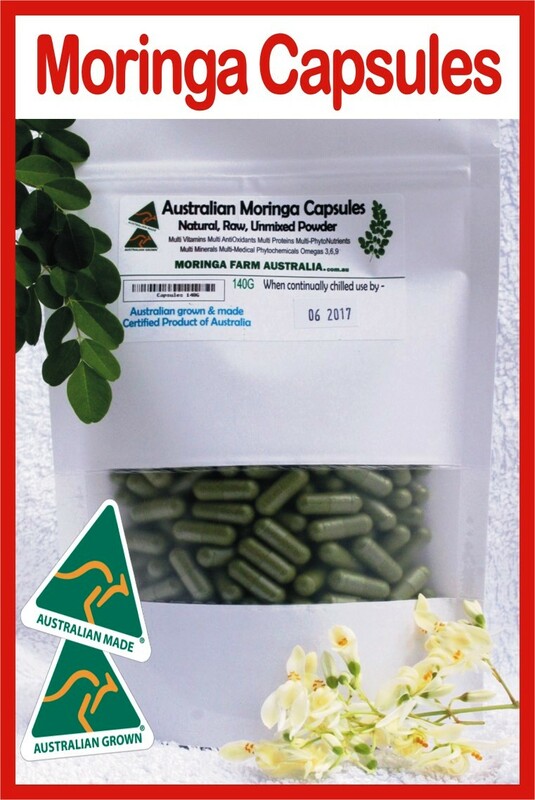 There is also a wealth of evidence to describe the medical and health applications of Moringa. The World Health Organisation and other non-profit organisations have had knowledge of the life-extending properties of Moringa and it’s uses in treating malnutrition and other ailments for over 40 years. 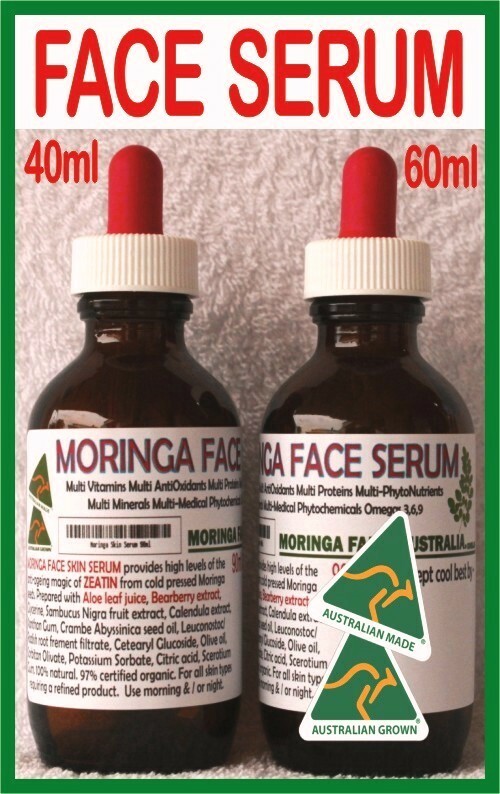 Moringa Oleifera is fast becoming a very sought after Raw Food, but…it has to be very freshly produced! As a Raw Food and Super Food, it is unbeatable in its high amounts of Bio-available Nutritional and body building properties. No other Plant (vegetable) even comes close. ‘Bio-available’ means quick recognition by, followed by immediate absorption of nutrients into our body systems. Please read the other pages about this very effective Super Food. Read about its Multi-Vitamins, Multi-Amino-Acids (proteins), Multi-Minerals, Multi-Oxidants, and Multi-Biochemical Actions – all this from every single leaf from this tree. 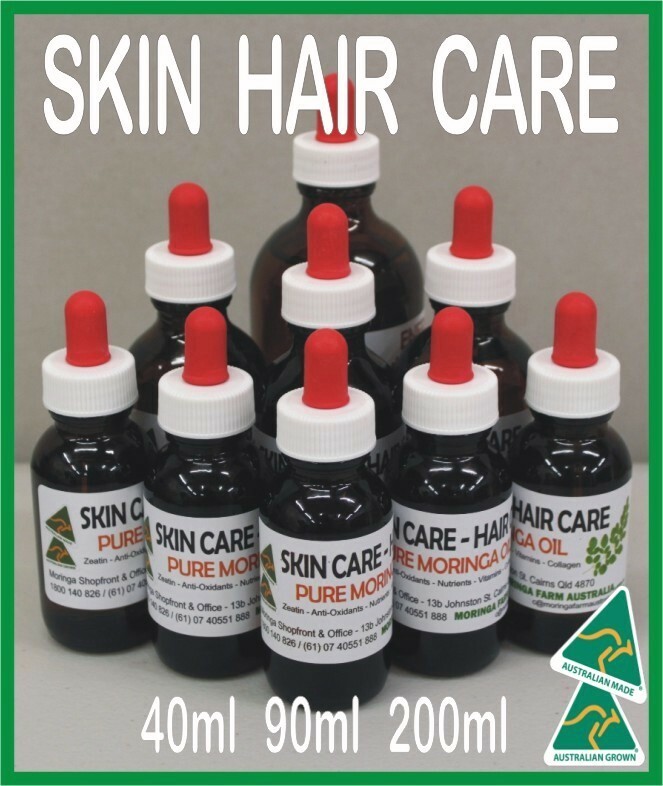 All the anti-Oxidants and Nutrients in the Moringa seed oil, makes the Moringa oil effective in skin healing, anti-ageing preparations and cosmetics too.